Bull Products, a manufacturer of life-saving fire protection equipment and one of several partners for the West Yorkshire Economic Growth Conference, is putting workers’ health and safety front of mind, with the installation of its fire alarm systems during a £3bn London development. 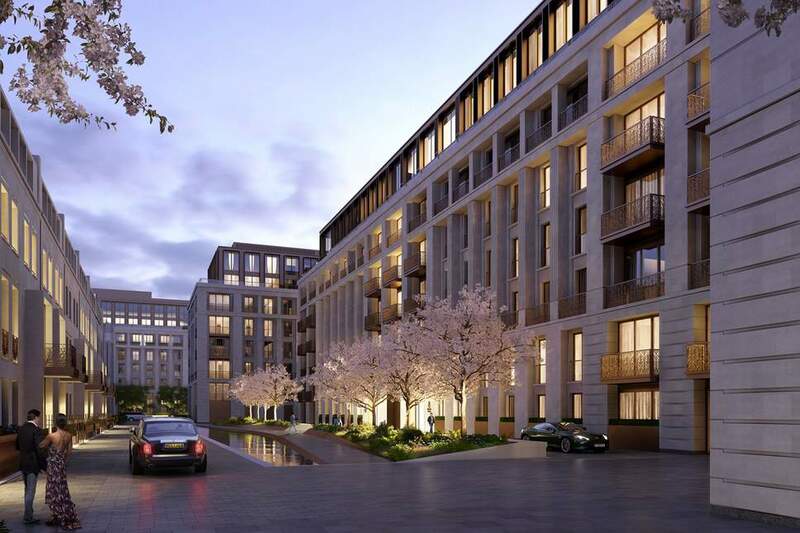 Bull has supplied its Cygnus alarm systems to phases 1 and 2 of the Chelsea Barracks project, which will protect site workers during the development of more than 70 apartments and 15 townhouses worth £2 million to £50 million. Bull has supplied its Cygnus Heat Detectors, Fire First Responder Stations with Cygnus Fire Call Point Alarms and Cygnus Smoke Detectors. A major innovation in wireless emergency fire, first aid, and intruder alarms for construction sites, the Cygnus radio fire alarm system has been designed for specific use on construction sites where changing site conditions and environments demand a far higher performance from the radio than those found in standard wireless fire alarm systems. Bull Products are set to exhibit at the West Yorkshire Economic Growth Conference – and event which will see 300+ business professionals discuss, debate and hear presentations on the future of the region and potential schemes in the pipeline. Tickets start from £60 and can be purchased here.